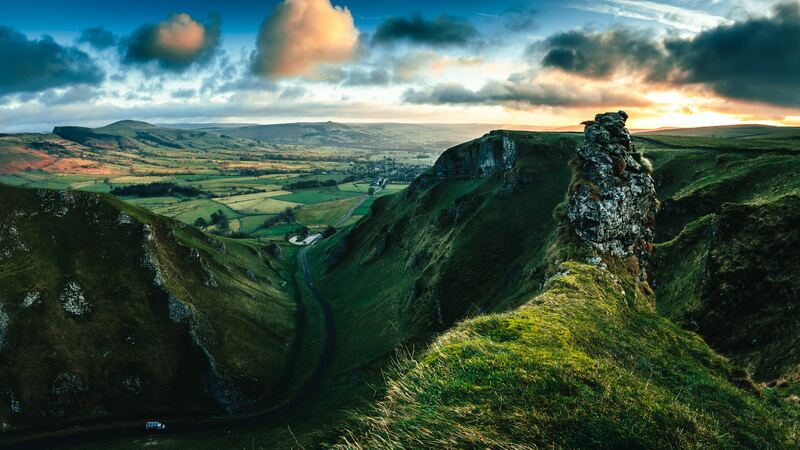 The Peak District is located in the heart of England, and is a popular holiday destination. The national park attracts thousands of walkers, hikers and mountain bikers every year. The Peak District is full of charming villages, full of character and surrounded by stunning scenery and diverse landscapes! 1. The Peak District National Park is officially the first National Park in the UK, founded in 1951. The 1932 Kinder Mass Trespass, held in the park, was the milestone event which led to the increase in public access to such areas, and then the establishment of national parks. 2. The National Park spreads over five counties; Cheshire, Staffordshire, Yorkshire and Greater Manchester – covering an area of 555 sq miles (1,440km²). 3. Over 13.25 million people visit The Peak District every year. 4. 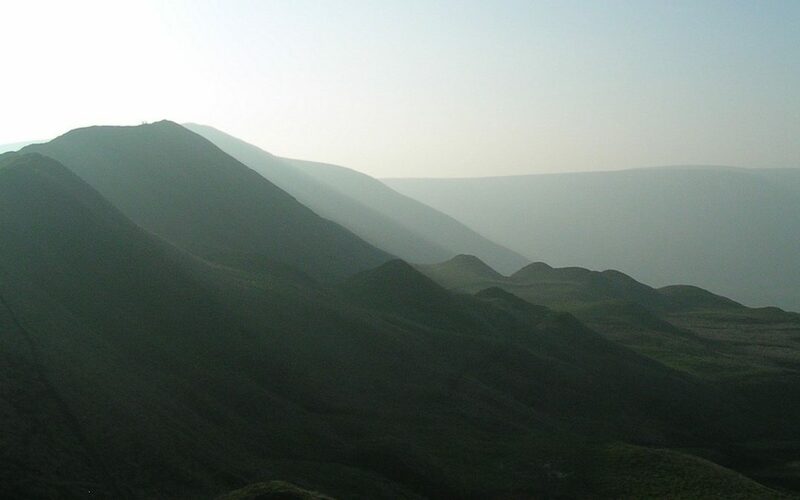 There are no actual mountains in The Peak District, however the highest point is Kinder Scout at 636 meters. 5. 38,000 people live in the Peak District National Park. 6. The UK’s first long distance footpath, The Pennine Way, starts in The Peak District, near Edale. In total there are over 2,000km of public footpaths and over 100km of cycling trails in the National Park. 7. The Peak District is famous for its caves – with the deepest being over 400 meters below the ground. People still lived in the caves until 1910. 8. The “Peak District” name derives from peac, an Old English word meaning hill. 9. The national parks symbol is a millstone. Quarries have been operating here since prehistoric times and hundreds of millstones still lie scattered across the national park. 10. 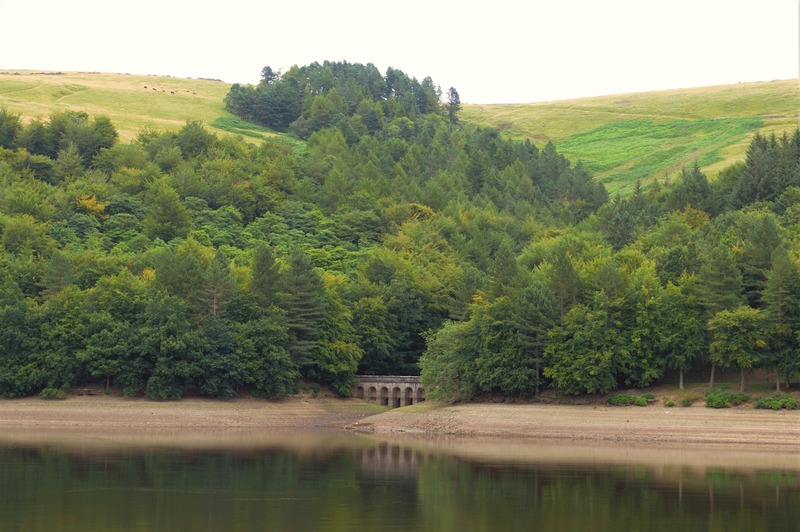 The Peak District is home to many filming locations including Pride and Prejudice, The Duchess, the BBC’s Jayne Eyre and Harry Potter and the Deathly Hallows. It is possible to reach the national park by train, bus or car. The Peak District is in close proximity to Manchester, Sheffield and Derby – all of which are part of the National Rail Network, with links to a range of villages within the Peak District. The National Express Coach (441) runs daily from London to Manchester, stopping off at Bakewell. Then the TransPeak bus service runs through the heart of the Peak District. For more information on reaching The Peak District by public transport, check out the Peak District National Park website. If you are driving to the Peak District, the area is within close proximity to both the M1 and M6. There are 27 free car parks within the national park, managed by The Peak District National Park Authority. Check them out here. Whatever time of year it is, there are a range of different things you can get involved in. From festivals, events and visiting stately homes to hiking, cycling and other outdoor activities! Our TrekFest The Peaks challenge takes place in Hope Valley on 31st August 2019. 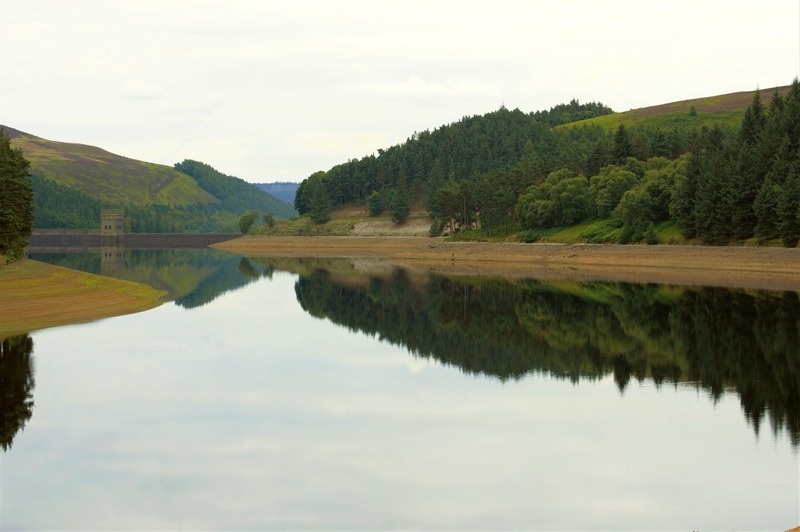 This endurance trek involves a weekend of adventure – take on either 25km, following part of the Ladybower reservoir, or 50km and summit Kinder Scout! Camping is available throughout the weekend, with a Friday night BBQ, inflatable pub and chill out tepee! TrekFest is the perfect way to experience the beauty of the Peak District, whilst taking on a charity challenge! For more information checkout TrekFest The Peaks.